FM Approvals’ specification-testing program tests a product for a single performance characteristic, such as flame spread, to a standardized industry test. The program relies on the same procedures used in our certification process but concentrates on the measurement and reporting of only one attribute. The results may be used by building code officials, architects or designers, to confirm compliance to a recognized standard. A worldwide presence and globally accepted certification mark enable FM Approvals to offer manufacturers a single source for certification and direct access to global markets. FM Approvals is an ATEX-notified body within the European Union and can undertake the assessment, testing and certification of your products against the standards under the ATEX equipment directive.  FM Approvals is accredited by the Standards Council of Canada (SCC) as a testing and certification organization. FM Approvals' Central Station Placarding Program can provide an easy method of identifying that a building's fire alarm system is installed, tested, monitored and maintained according to NFPA 72 National Fire Alarm Code requirements. FM Approvals is accredited as a notified body to test and certify products under the European Union Construction Products Regulations (CPR). FM Approvals' functional safety certification underscores your product's quality and reliability, signifies that your safety-related product or system meets the stringent requirements of national and international standards and gives your customers the assurance they need to make an informed purchasing decision. FM Approvals participates in the IECEx Scheme, a program administered by the International Electrotechnical Commission (IEC). The FM Approvals Private Labeling/Trade Agent process enables original equipment manufacturers (OEMs) of FM Approved products to enter into a private label agreement with someone else and retain the FM Approvals' certification. Your product may become FM Approved following our five-step process. Our process is straightforward and efficient and, if Approved, can differentiate your product in the global marketplace. Thank you for your interest. Please enter your information to view this document. Optional Email Subscriptions: If you'd like to receive any email subscriptions, make your selections below to have the latest news from FM Approvals delivered directly to your inbox. Thank you for your interest! Just choose the email subscription(s) you’d like to receive and enter the information below to have the latest news from FM Approvals delivered directly to your inbox.